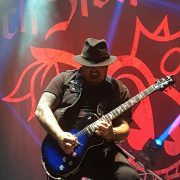 We love Black Stone Cherry at PRS. And Chris from Black Stone Cherry loves PRS. Earlier this year PRS Guitars Europe announced a Limited Run of an SE signature model for the Black Stone Cherry frontman. 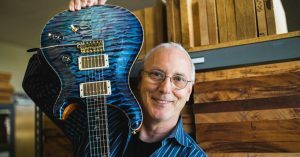 The response for the SE was so fantastic that PRS Europe are thrilled to announce a second run of his guitar but in a new unique finish, “Kentucky Blueburst”. Like the first one, The Singlecut-style SE has a mahogany body and neck, bevelled maple top with flame veneer. The 24.5” scale length, 22-fret neck sports PRS’s Wide Fat profile for a great vintage feel – and the onboard electrics also reflect Chris’s obsession with old-school tone. The PRS SE Chris Robertson Signature model in “Kentucky Blueburst” is available across Europe now! 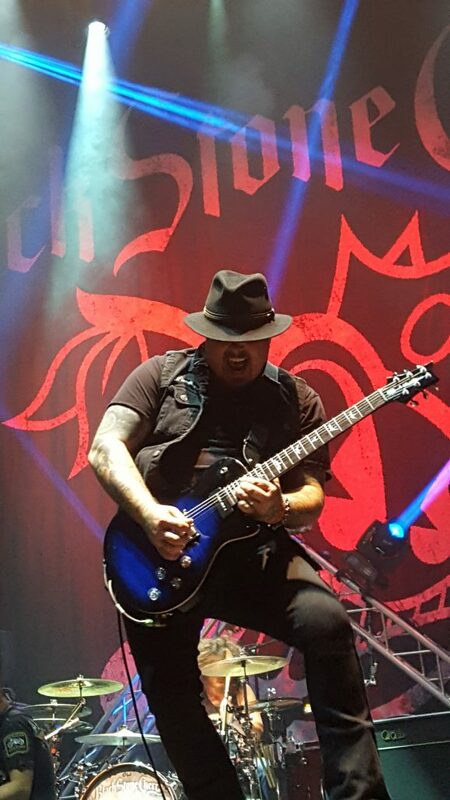 See the guitar in action with Chris as Black Stone Cherry tour Europe through December & Janurary. RRP for the new guitar is £995 / €1195 and is limited to 300 guitars worldwide, while stock lasts! https://www.prsguitarseurope.com/wp-content/uploads/2016/11/Chris-Robertson-BLUE.jpg 5312 2988 Kieran Morgan http://www.prsguitarseurope.com/wp-content/uploads/2014/06/340-300x137.jpg Kieran Morgan2016-11-22 15:42:262016-11-23 08:36:55SE Chris Robertson now available in "Kentucky Blueburst"
Paul Reed Smith tours Europe! 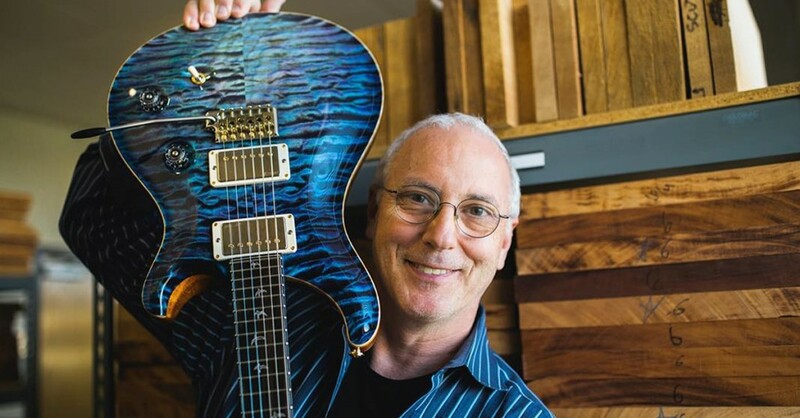 From the 7th to the 12th November Paul Reed Smith will be touring Europe to share what’s new and happening at PRS Guitars. For select dates he will be joined by legendary former Whitesnake guitarist and songwriter Bernie Marsden. 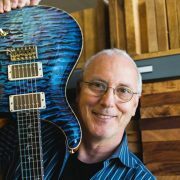 Come meet a guitar making legend, hear first-hand the philosophy behind building guitars played by greats like Carlos Santana, John Mayer, Mark Tremonti, Mark Holbomb, Benie Marsden and many more. These fun, informative events are geared towards guitar fans, and anyone into the artistry craftsmanship and playability behind these beautiful guitars. At each event there will also be a special handpicked selection of new PRS guitars to check out. https://www.prsguitarseurope.com/wp-content/uploads/2016/11/paul.jpg 535 1024 Kieran Morgan http://www.prsguitarseurope.com/wp-content/uploads/2014/06/340-300x137.jpg Kieran Morgan2016-11-01 11:27:302016-11-01 11:27:56Paul Reed Smith tours Europe!